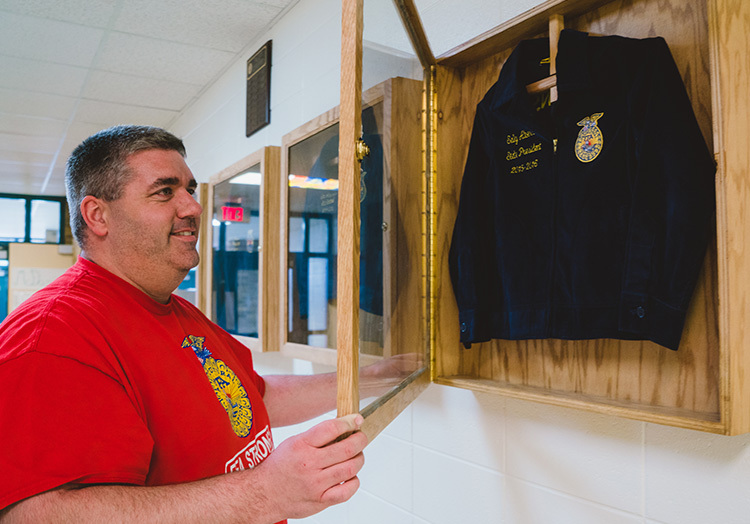 Hailey Hampton’s high school may have only 35 students, but she, along with over half the school, have committed themselves to the future of farming by joining the FFA Organization. 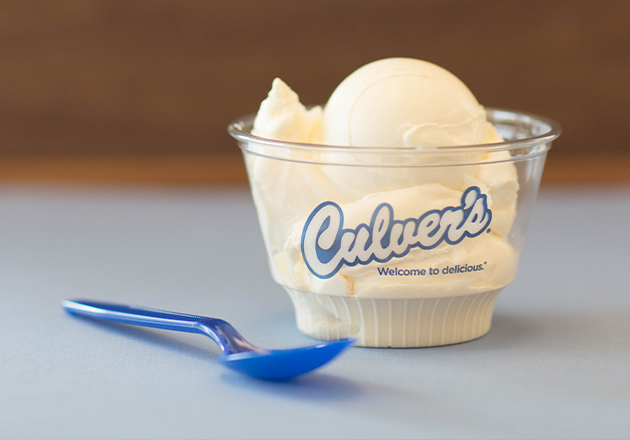 And thanks to Culver’s, they’ll be treated to the organization’s biggest event of the year. 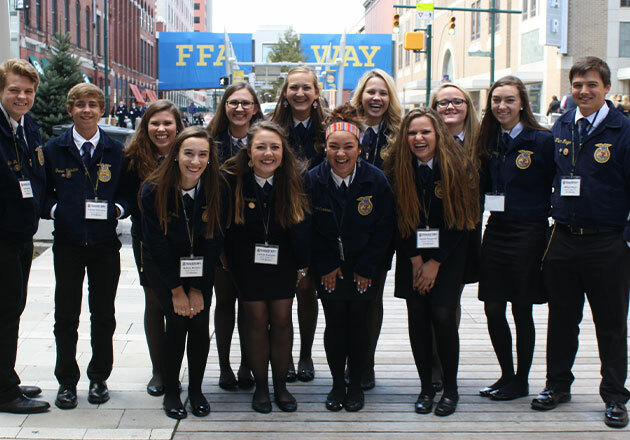 For the past three decades, Hailey’s chapter has taken a roadtrip from small-town Mackay, ID, to the National FFA Convention. Instead of just going along for the ride though, the students are responsible for every part of the trip, from planning the route to making hotel reservations. 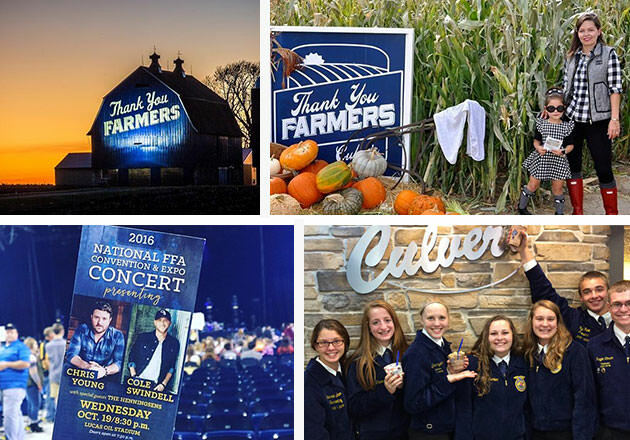 As the winner of Culver’s FFA Essay Contest, which asked members to write why agriculture advocacy is so important to the future of farming, Hailey’s chapter will receive $10,000 to make the journey to this year’s National Convention in Louisville, KY. What’s more, their well-traveled tour bus with nearly a million miles on it (!) will be getting air conditioner repairs covered, compliments of Culver’s. 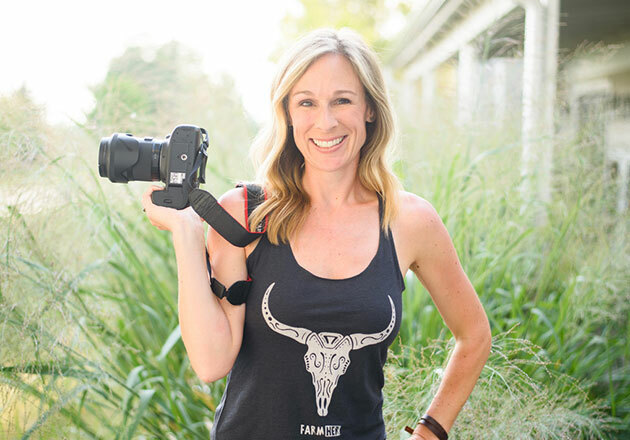 Hailey’s heartfelt response showed how empathy could open up honest communication around farming and lead to a world where agriculture is understood, encouraged and appreciated. As Hailey writes, “Each visit or tour we attend as FFA members, where we demonstrate by our behavior the FFA code of ethics, builds empathy. 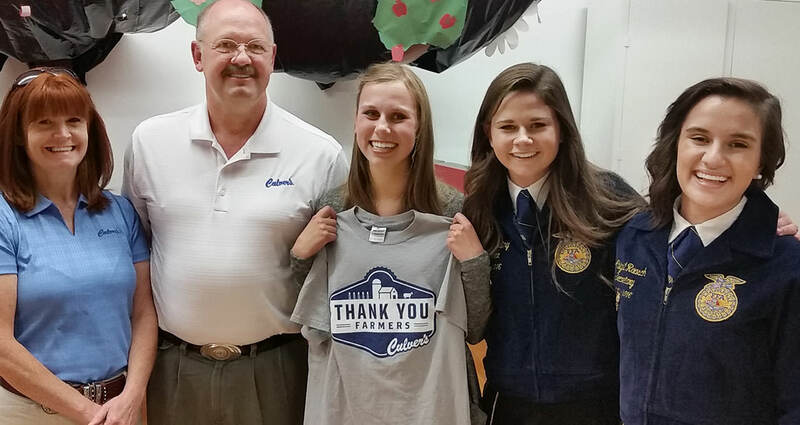 When we gather as FFA members nearly 60,000 strong each year for National Convention we build empathy for our industry.” By focusing on making connections, Hailey’s essay showed that real change comes through relationships and education, a belief we at Culver’s are proud to support. 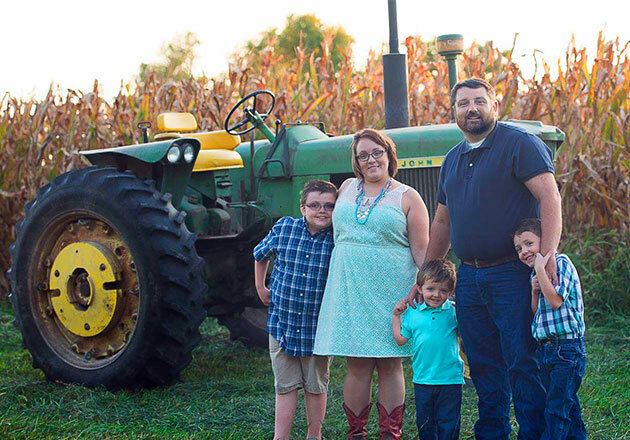 You can show your appreciation to our nation’s farmers by making a donation to the FFA Foundation or by learning a bit more about how Culver’s and its guests are thanking farmers. 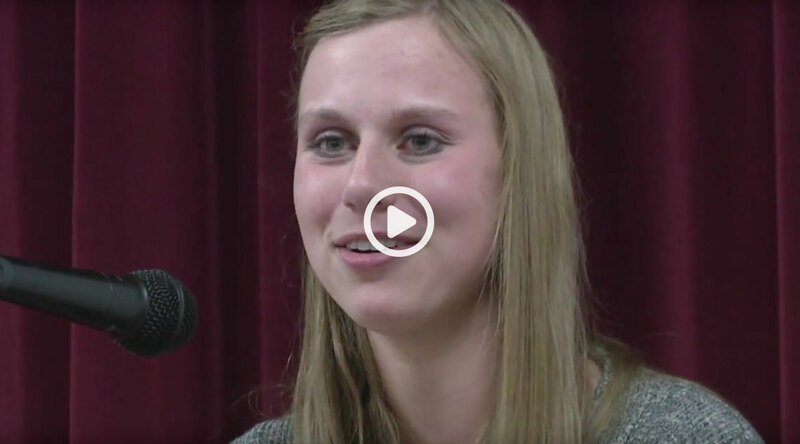 Watch Hailey’s reaction to hearing the news for the first time!